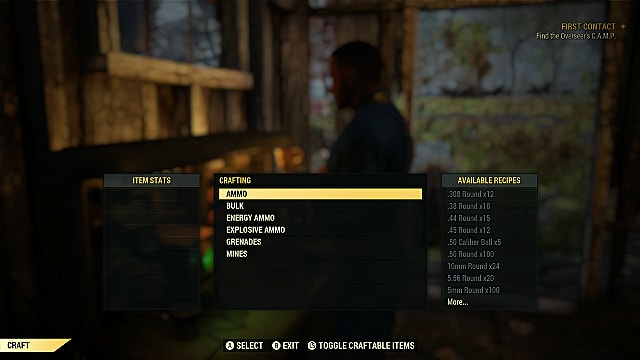 Just as in Fallout 4, Fallout 76 lets you craft a wide variety of items. If you're a Fallout veteran, there's a good chance you're familiar with many of the crafting elements found in FO76. However, it's important you get a handle on the wrinkles in the system to get the most out of your efforts, and know that certain stations can help you get boosts. Since you can't craft everything in one place, this guide will go over the six crafting stations in the game and what general items you can craft at each -- some items can't be crafted at the station that seems most logical. 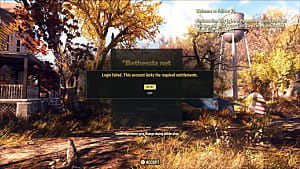 This will not contain recipes for all of the craftable items in Fallout 76. We are currently working on several guides that collect all of those into one spot. 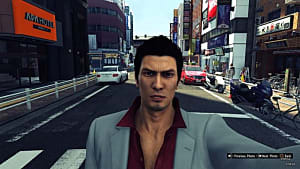 We will link to those here once they are completed. First, we will go over some important Fallout 76 crafting tips, then we will look at each crafting station. Since you will need a variety and large quantity of materials, you'll want to collect all the random stuff you see. These things will break down into materials you can use for crafting once you scrap them at any crafting station. Since inventory can become a problem, I suggest that you scrap every time you see a station out in the wild (scrap goes to a "central location", meaning you don't lose it if not in your C.A.M.P.) or going back to your C.A.M.P. periodically. If you wanting to build stations for a camp, metal objects and aluminum is especially useful. You can find aluminum in mountainous areas, fertile soil, and scrapped from things like cans and clocks. Metal objects and things that provide adhesive, like duct tape, are very useful for weapons crafting. You can also find items in the world more easily by opening your Pipboy, going to "Junk", then switching to component view. From here, select the materials you want more of, then tag for search. This causes items to show a magnifying glass next to it if it contains anything you've tagged. 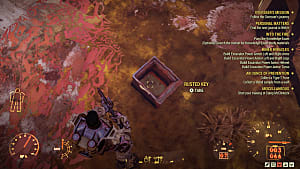 There is so much loot that you can't possibly hold or store it all. That's not a bad thing since you can safely scrap most high-level items to use the materials. You will end up getting more items like it or better later. This lets you save a lot of room and have plenty of materials to craft. You can also learn how to make various items when scrapping armor and weapons that have mods on them. You cannot scrap items with legendary effects on them. Intelligence allows you to craft items with higher durability and lets you get more materials back when scrapping. This is extremely useful for anyone that plans on doing a lot of crafting. You can learn to craft new items by learning them from plans. You can find these throughout the game and can be used from the Notes section in your Item inventory. 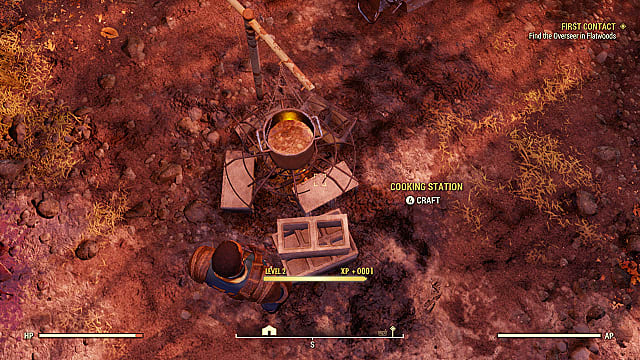 The cooking station is the most basic, and arguably most important, crafting station in Fallout 76. Its importance is only (perhaps) outweighed by the Chemistry Station. The Cooking Station will allow you to make food and drinks. You will need to collect a lot of wood since most things I've seen require wood as a crafting material. You can find wood in many warehouses that have logs and wood piles near camps and towns. You can also get it by scrapping wooden objects like pencils, which can be found in most buildings. Food and drinks are important because you need to recover from Hunger and Thirst. Once your hunger and thirst meters drop, your Health and AP will begin to decrease -- and eventually start taking constant damage. Since these meters slowly drain over time, you will always want to have food and drinks on hand. 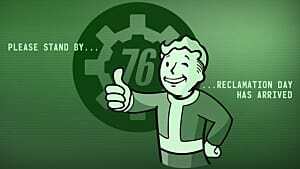 You can eat and drink things you find in the wasteland, but you will be highly likely to get a disease and get much higher radiation doses. 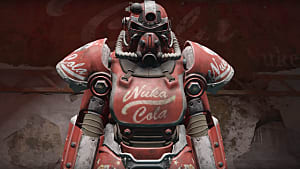 Tip: Food and drinks can also give you temporary boosts to certain S.P.E.C.I.A.L. stats, as well as health and AP. The chemistry station allows you to craft healing items, fertilizer, gunpowder, fuel, and fusion cores (no, you can't craft those at the Power Armor station). 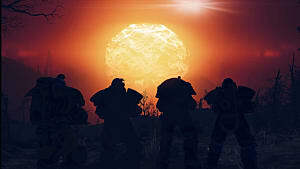 Gunpowder is needed to craft ammo, and fusion cores are required to use power armor. You can make these with Acid and Cloth. You can find Acid from Bloatfly glands, and scrapping items like Abraxo Cleaner, Batteries, and Coolants. Cloth comes from breaking down things like clothing and armor, Pre-War money, and flags. However, some of the most important things you can craft at the Chemistry Station are stimpaks, healing salves, and disease cures. These are all helpful for PvP, but especially helpful if playing solo. You can also make boiled and purified water, though that's something you can just do at the cooking station. This station allows you to craft, modify, and repair armor. It's in the name, after all. Most items crafted here will require at least cloth to make or repair armor. Besides crafting armor for higher defense, you can modify/upgrade it. This allows you infuse armors with more defense, but also get other bonuses like increased carrying capacity. 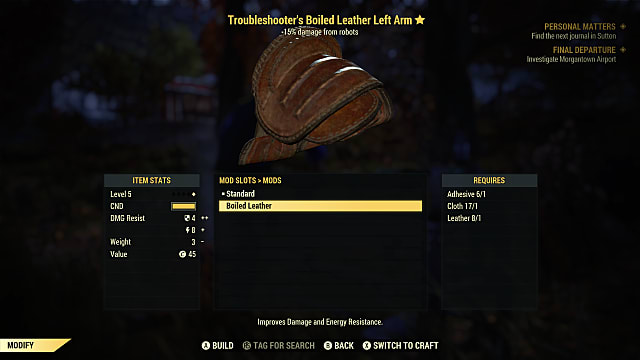 When you start Fallout 76, the armor workbench only lets you craft leather armor. Leather can be found by scrapping items like gloves and baseballs, or by looting mole rats and radstags. Of course, as you progress, you can craft bigger and better armor sets, such as the metal armor sets, the combat armor sets, and the robot armor sets. The weapon workbench allows you to craft, modify, and repair all weapons. This includes melee weapons. You can modify weapons to increase their damage and other stats. For example, you can put scopes or different barrels on guns to increase range and accuracy. 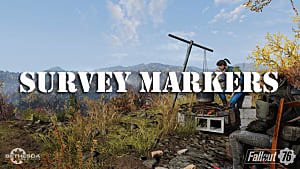 The materials you need depend on what you're crafting, but nearly all guns will need crafting items like adhesive, oil, gears, screws, springs, and steel. Most of these materials can be found in warehouses and other buildings, such as factories and diners) that have a lot of cans, fans, plates, clocks, and other common metal items. After you've crafted and picked up all those weapons, you'll need to use the Tinkerer's Workbench to craft ammo for them. All ammo that you use for normal guns will require gunpowder, so it's good to also have a Chemistry Station at your C.A.M.P. when trying to make ammo. You can also craft grenades and mines from this station. 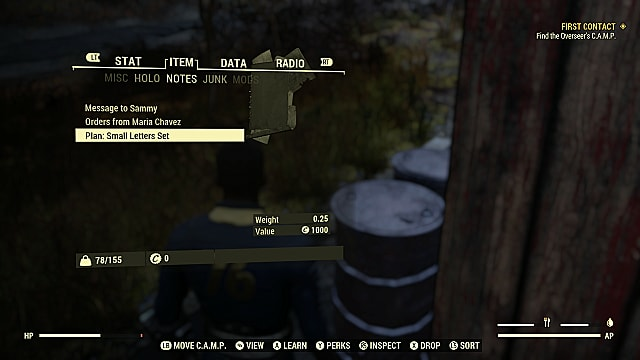 When you get your very own power armor, and the level required to use the armor pieces (which is Level 15), you can craft and modify it at a Power Armor Station. This is very similar to normal armor, where you can increase defense and modify to get other benefits. The helmets are especially useful as they will let you stay underwater longer and reduce radiation. 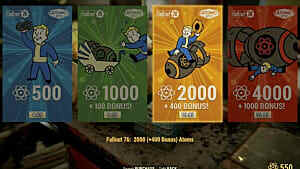 Those are all the tips I have for crafting in Fallout 76. Let us know if you have any questions or extra crafting tips of your own! 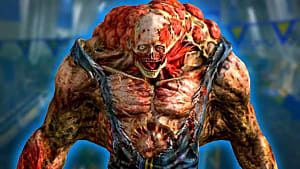 Be sure to keep a lookout for our other Fallout 76 guides and content.